Born & Brewed in Macau. 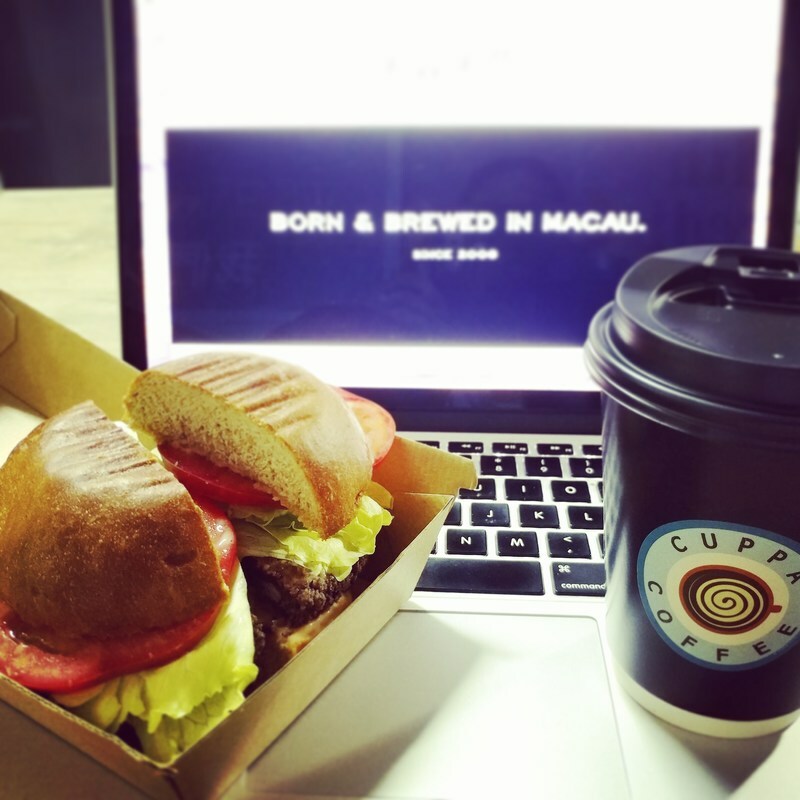 CUPPACOFFEE opened its first store in Macau 10 years ago. 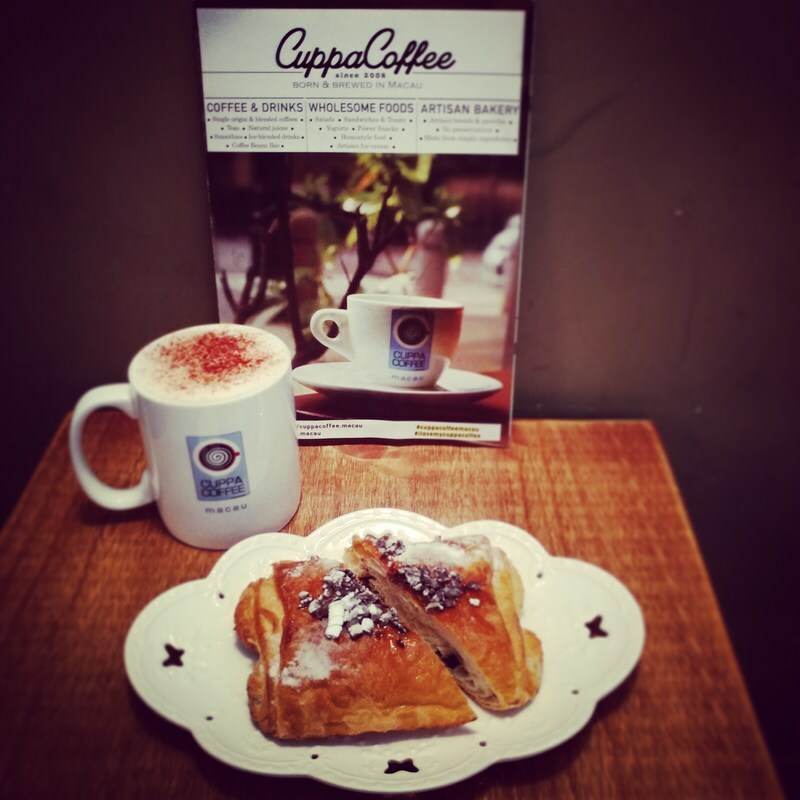 CUPPACOFFEE showcases quality artisan food and professionally brewed coffee. Bringing together lifestyle & community, CUPPACOFFEE is a well-known meeting point where locals catch up, work and relax while enjoying well brewed coffee or healthy smoothies, savoring unique artisan pastries and wholesome salads and sandwiches & where tourists can come to taste the original Portuguese tarts paired with the typical espresso. 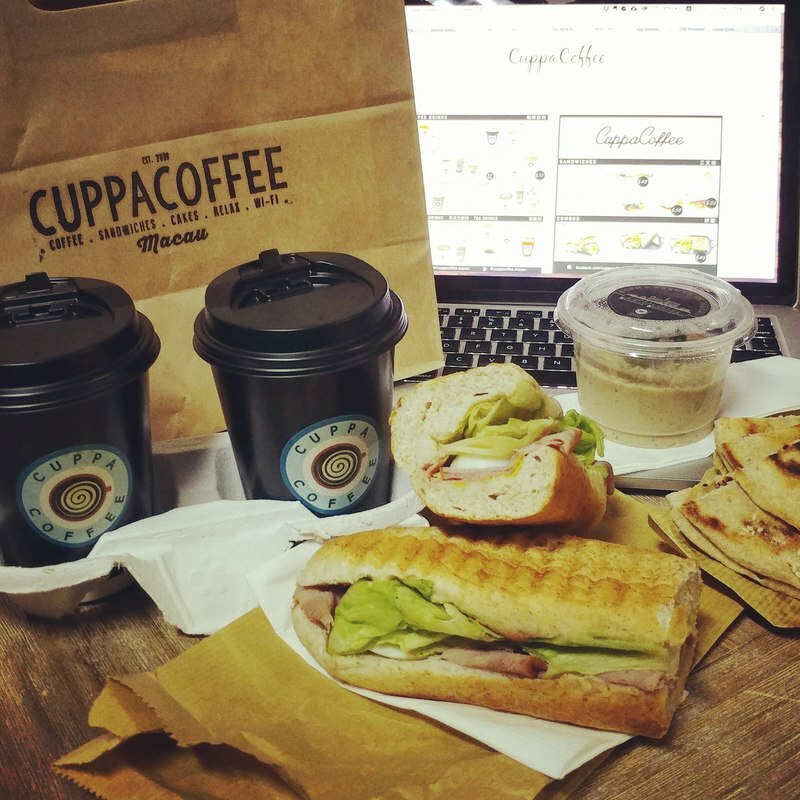 CUPPACOFFEE caters for vegetarian and vegan diets in support for ethical and sustainable food choices and follows environmental policies to minimise plastic in its stores and reduce waste, while bringing awareness to its customers. CUPPACOFFEE is active in social responsibility. 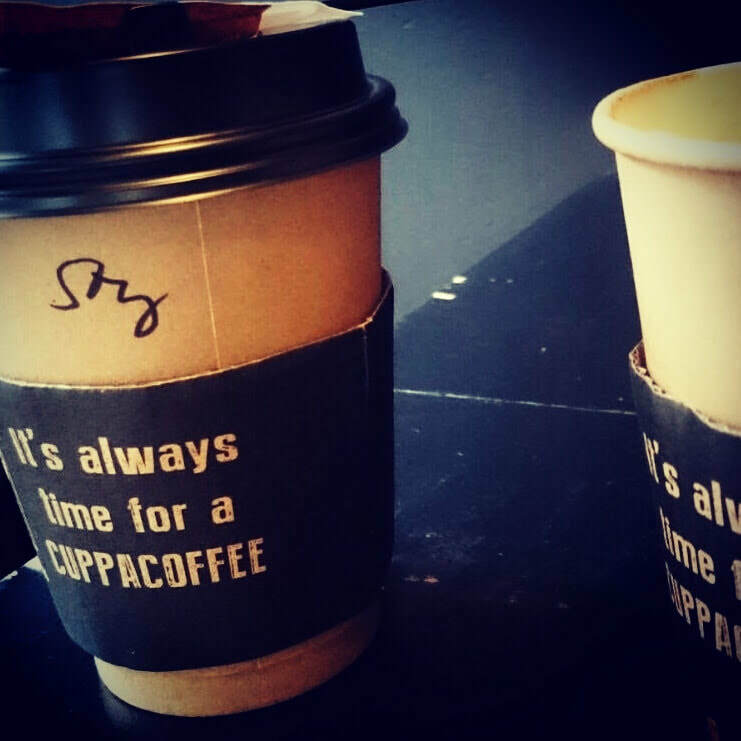 CUPPACOFFEE’s #cuppaart initiative curates local artists’ exhibits at our stores, mainly photography and painting. A CUPPACOFFEE store is a true complete food & culture experience for its customers and will be an added value for any commercial space where it is located. click here to see larger map.